The Actis Academy provides in-class AudioCodes courses at our training center in Schiphol-Rijk. These courses are AudioCodes certified and students will receive a official ACA or ACP certificate after a successful examination. The Actis Academy is certified by AudioCodes for the delivery of AudioCodes branded trainings. 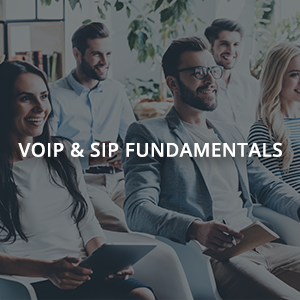 The content of these training sessions is constantly updated and is designed to create and maintain market knowledge of VoIP Technologies and the use of AudioCodes equipment. The Actis Academy is there to help system integrators, resellers and distributors in order to maintain their certification, position themselves as experts in their field, and gain the knowledge required to support AudioCodes-based VoIP networks. The Actis Academy offers in-class AudioCodes SBCs training courses, AudioCodes SBC in Microsoft Teams Environment training courses and AudioCodes Solutions in Skype for Business Environment training courses in the training center in Schiphol-Rijk. 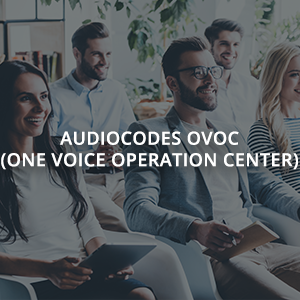 In addition to these in-class training courses, you can also contact Actis Academy for the AudioCodes One Voice Operations (OVOC) training courses and AudioCodes Routing Manager (ARM) training courses. On request it is also possible to give group training on location, provided that the location meets the requirements. In addition to the AudioCodes training, Actis Academy also provides workshops on products and services updates from AudioCodes, Microsoft, Performance Metrics and CC4Skype.